WQA is the leading voice of the residential, commercial, industrial and small community water treatment industry, representing more than 2,500 manufacturers, suppliers and dealers worldwide. Learn more about WQA Business Boot Camp. Register Today! Become a WQA member and your registration for the WQA Convention is totally FREE! 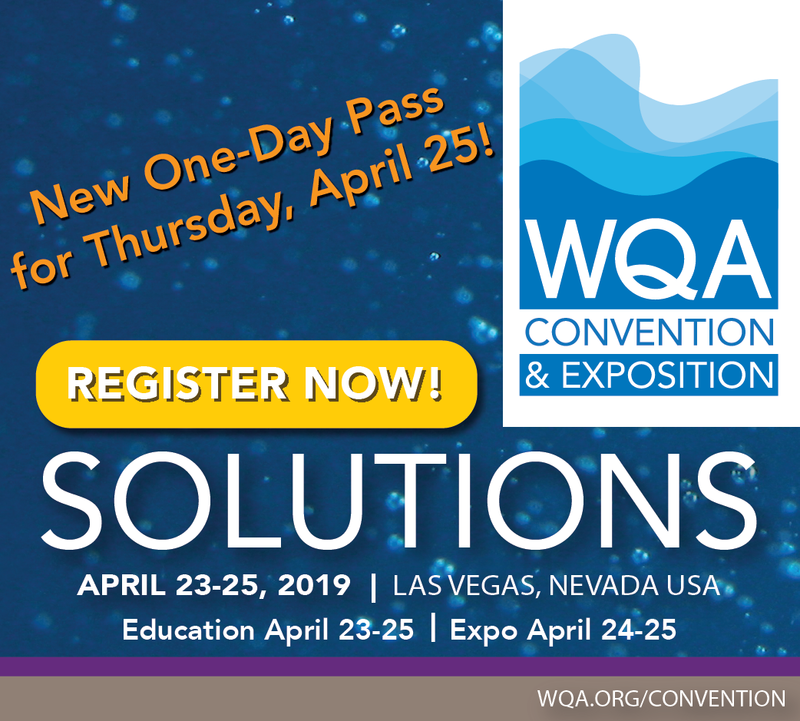 Registrations are strong and the Las Vegas Convention Center trade show floor is completely booked with less than a week to go before the 2019 Water Quality Association Convention & Exposition April 23-25. 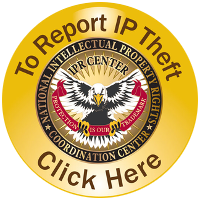 Attendees can look forward to the 2019 Consumer Opinion . . . The Water Quality Association has produced a standard that for the first time will allow manufacturers to test and certify their products for health-based manganese removal claims. The association collaborated with Health Canada and the Standards Council of . . . . . The Water Quality Association will honor 12 people – including the former majority leader of the U.S. House of Representatives – with leadership awards during the WQA Convention and Exposition April 23-25 at the Las Vegas Convention Center. The awards . . . .
A slate of nominees for the Water Quality Association Board of Directors is up for election at the association’s 2019 Annual Meeting, held during the WQA Convention and Exposition April 23-25 at the Las Vegas Convention Center. The annual meeting is part of the convention's . . .